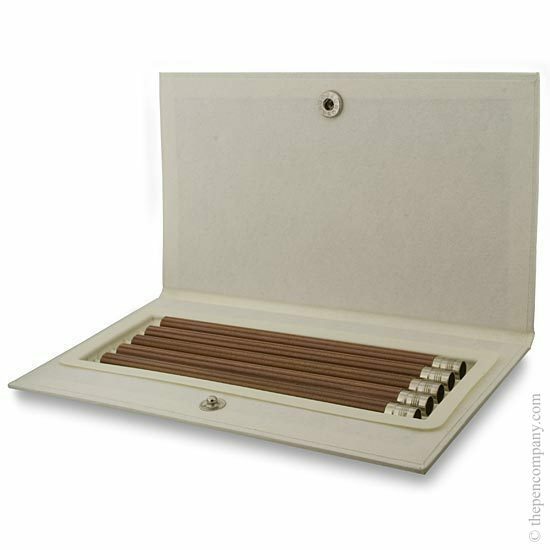 Box of five No.V Pocket Pencils for Graf von Faber-Castell Perfect Pencils. 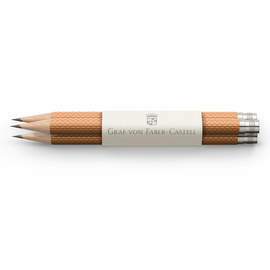 Available in black or brown Californian Cedar wood these pencils have a threaded metal end part to accept the eraser and end cap of a perfect pencil. I use these as perfect pencil replacements which is what they're meant for. 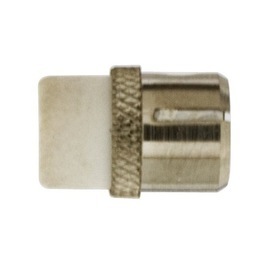 you can use them at stand-alones but they're a little shorter and you're better off using desk pencils for that. These are in such good shape and for the price you can't beat the quality. Will order again. Hunted Europe wide and found best value right here!